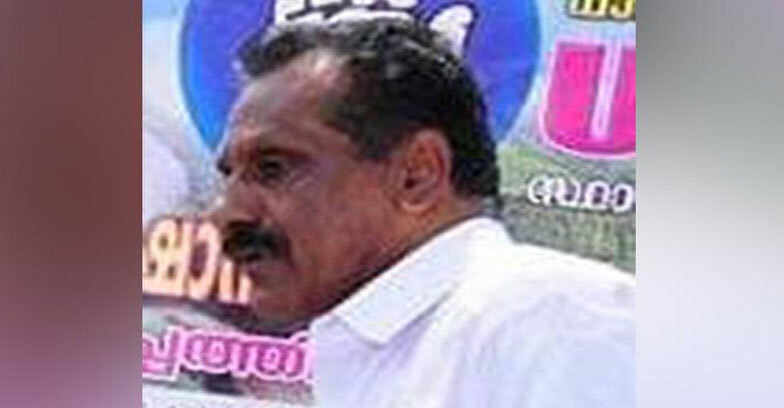 Former Wayanad DCC member OM George surrendered before Mananthavadi DySP on Tuesday. Police had registered POCSO against George.He went absconding when the police filed a case against him. As per the complaint, George molested the minor girl belonging to Adivasi community for more than one year.The girls father worked as a domestic help of the accused and the girl also worked in his home in her school holidays,when her parents are not around he sexually abused her several times,the report says. The girl revealed that she was sexually abused by George after her parents foiled her suicide attempt. Then her parents approached childline workers and filed a complaint against the accused. The girl’s statement was recorded before the magistrate. Identification parade and other legal proceedings are underway to record his arrest.Following the incident,Congress expelled him from the party said,there is no room for a culprit,irrespective of whatever position he has.